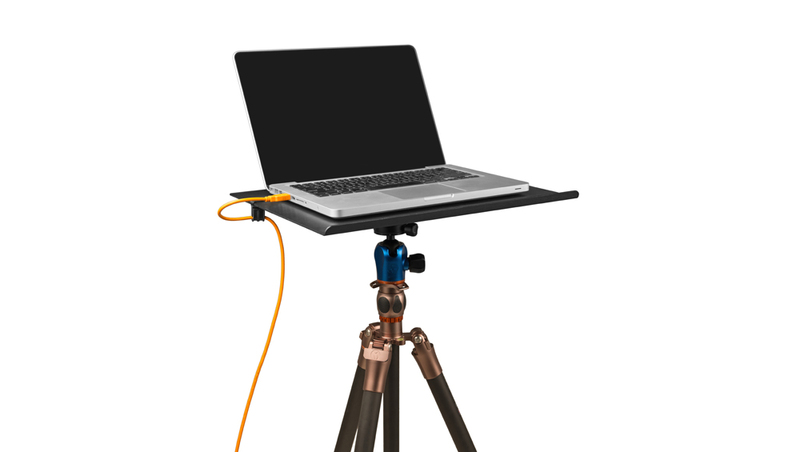 The Rock Solid Side Arm is designed to mount a Tether Table Aero, lights, cameras, and other gear. The Side Arm is the perfect extension to be used in conjunction with stands and other grip equipment. Note: Does not include the Rock Solid Master Clamp.